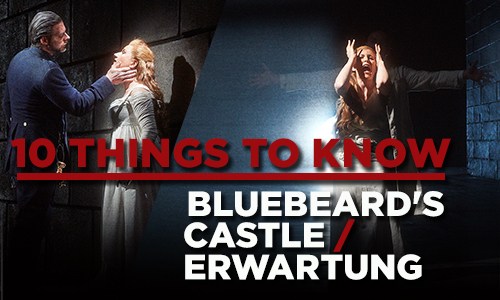 Robert Lepage's iconic double-bill Bluebeard's Castle/Erwartung returns to Toronto to be performed for the first time on the Four Seasons Centre stage. Read on to discover the top 10 reasons why you have to get tickets for this spine-chilling duo of opera masterpieces while they last! Québec City native Robert Lepage is indisputably one of the most original theatre artists Canada has ever produced. His ground-breaking 1993 production of Bluebeard’s Castle/Erwartung was a watershed moment for the COC, establishing it as one of the world’s most visionary and compelling opera companies. Following its Toronto premiere, it garnered world-wide acclaim touring to New York, Edinburgh, Melbourne and Hong Kong. This spring Toronto audiences will be hearing the stunning sonic effects of these two revolutionary scores for the first time in the acoustic splendour of the Four Seasons Centre for the Performing Arts. 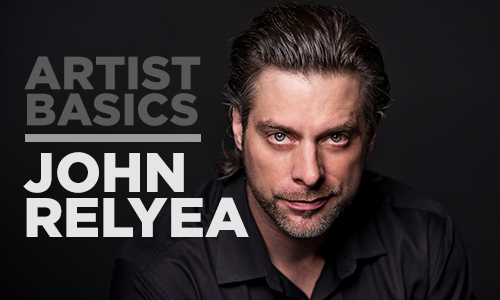 Canadian bass John Relyea continues to distinguish himself as one of today's finest singing actors. Hear him prove it onstage when he appears in our production of Bluebeard's Castle/Erwartung this May, and read on to discover more about this Toronto-born international sensation! What he’s doing with us: John will be singing the role of the dark Duke Bluebeard in the first opera in the iconic double-bill,Bluebeard's Castle.